Rain Fell Within is a symphonic metal band from Virginia,United States.They are known for their atmospheric sound with female soprano lead vocals. 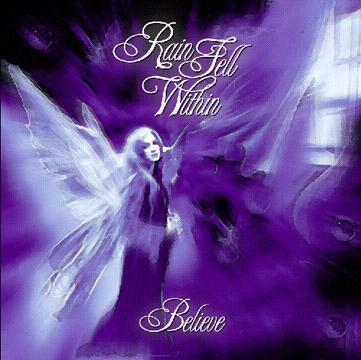 Rain Fell Within was formed in October, 1996 by vocalist Dawn Desiree, Kevin Thomas. Guitarist Charles Gore, William Rucke and John Brown under the name In Medias Res. Their original sound was a mixture of heavy metal and new age with symphonic elements. After refining their sound they released a four-track demo called Rain Fell Within-Live '97. 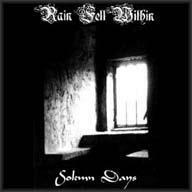 In March 1998, after changing their name to Rain Fell Within, they released a demo called Solemn Days. With the release of their demo, the band started gaining worldwide attention and began performing in local venues. In November 1998, William and John would quit Rain Fell Within over disagreements with the direction the band was heading. 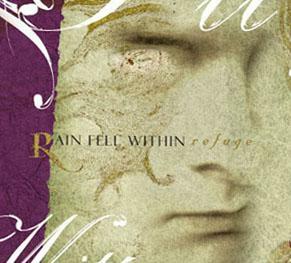 With new drummer Tim Miller joining in December, Rain Fell Withins sound further evolved. In early 1999, the band was invited to open for the Gathering on their first US tour. Jason would play guitar live during this tour. In June 1999 Rain Fell Within released a six-track EP called Believe. In 2002, Rain Fell Within disbanded with the members going their separate ways. The majority of the members went on to form the progressive metal band Ephemeral Sun.